All days entry pass for all events. The Conference will be held at Dedeman Bostanci on September 28, 2017. 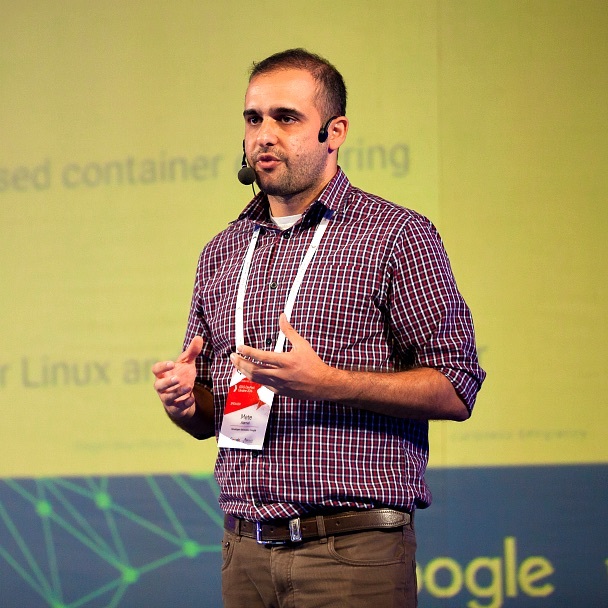 Feel invited for one day full of substantive lectures from the DevOps field. We invite everyone to participate. Super cool discounts if you purchase early bird tickets now. Limited tickets available with some awesome perks and goodies! Register now! Call for proposals opens February 10, 2017 . Call for proposals closes May 10, 2017 . Selected proposals will be announced on June 10, 2017 . As the Director of Engineering at Codeship and a Docker Captain, Laura's primary focus is making tools for other developers. At Codeship, she works on improving the Docker infrastructure and overall experience for all users of the CI/CD platform. 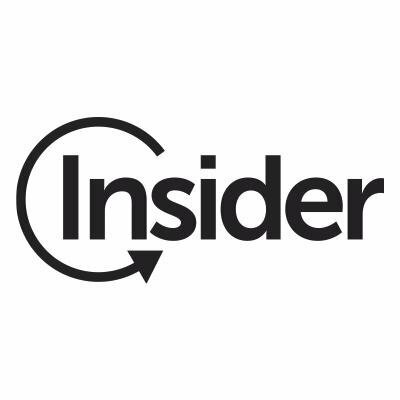 Previously, she worked on several open source projects to support Docker in the early stages of the project, including Panamax and ImageLayers. She currently lives in Berlin. 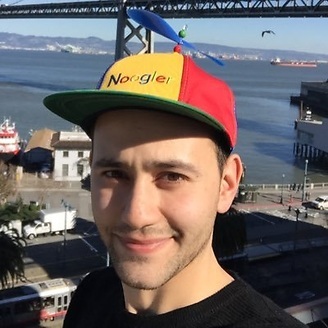 I am an Engineer at Developer Relations for Google Cloud Platform, focusing on Kubernetes (an open source cluster manager for containerized applications). 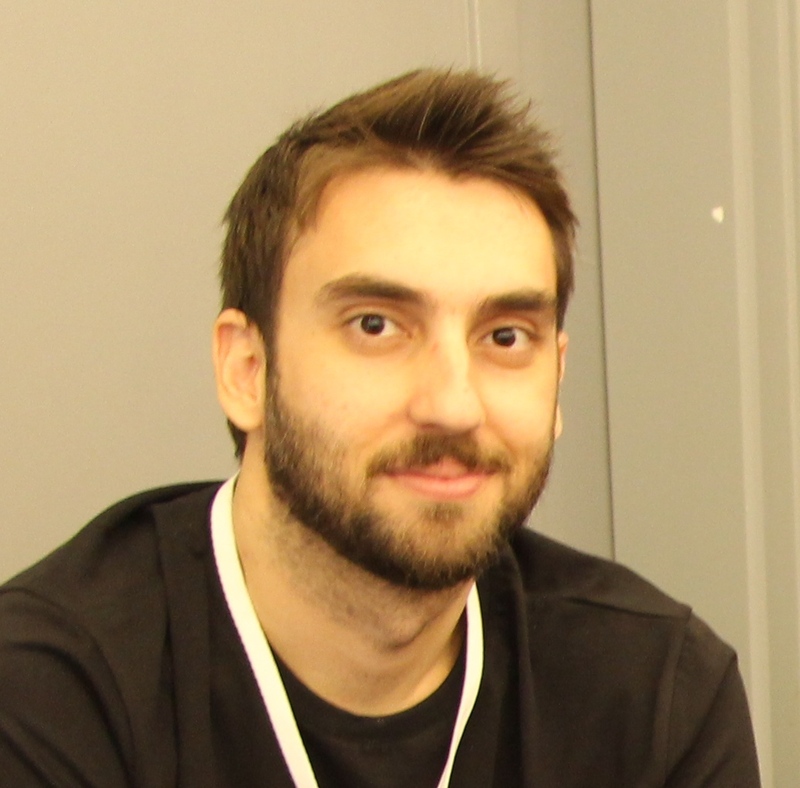 Daniel is Product Evangelist at Logz.io, talking and writing about ELK, Docker and AWS. 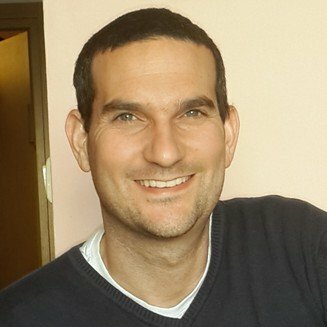 Daniel is a regular contributor to SitePoint and DZone and the organizer of TLV-PHP Meetup, Tel Aviv Elasticsearch and DevOpsDays Tel Aviv. Outside work - Daniel is busy raising his 3 children, running and routing for Liverpool FC. [email protected] volunteer. Architect & Developer. 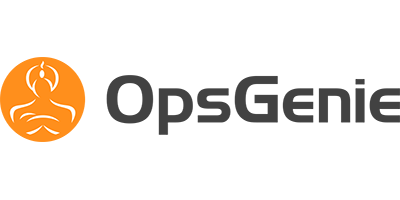 Interested in writing better code (#DDDesign). Aspiring horse-back Archer. 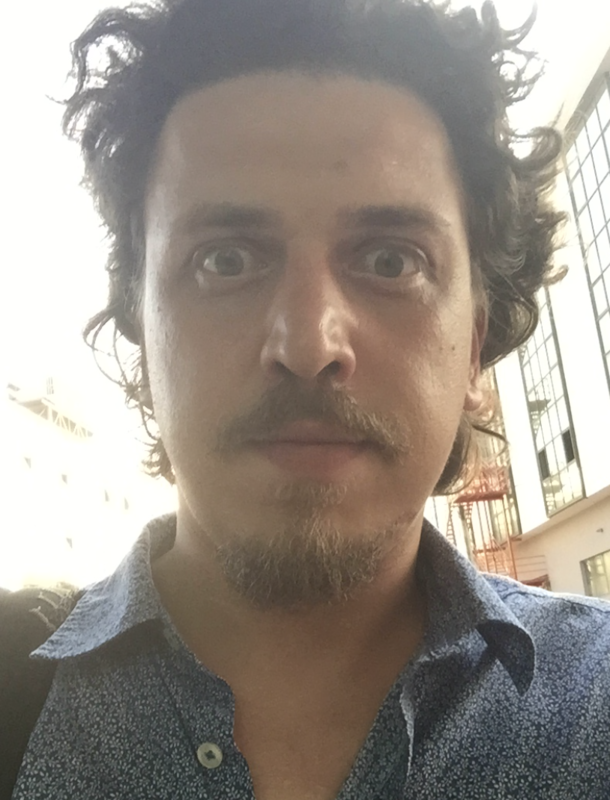 Adam moved from application development to a consultancy career in cloud native computing. 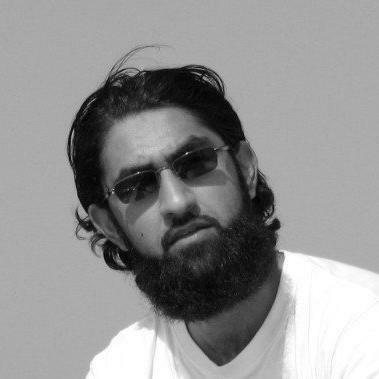 He currently works at Amsterdam-based consultancy Container Solutions. 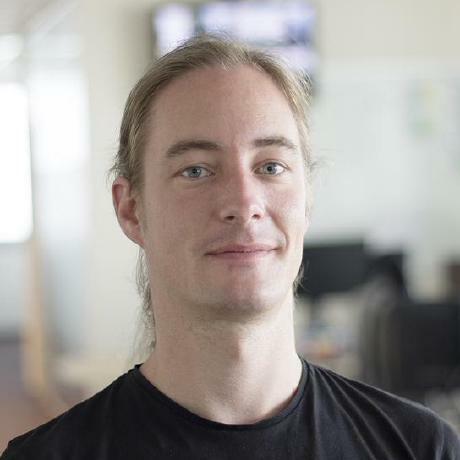 He is helping companies succeed in improving their delivery of business critical software by combining his application development experience with knowledge of container-base infrastructure. 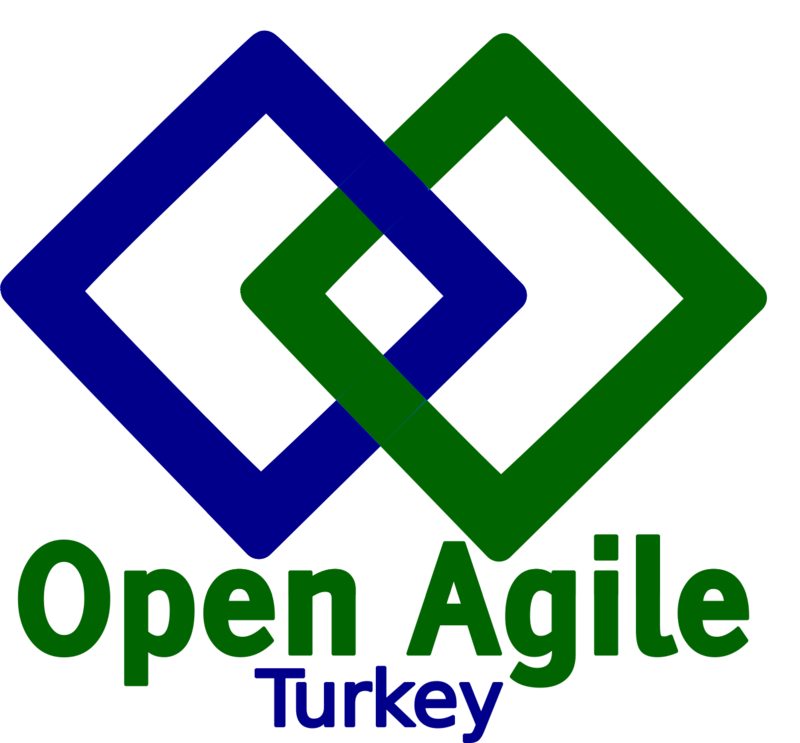 Emel Dogrusoz is the Director of Product Management for OpsGenie. 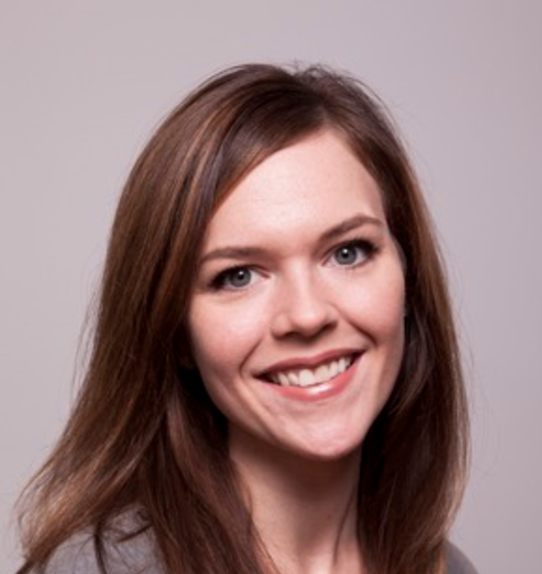 Her responsibilities include defining the strategy, roadmap and features of OpsGenie product family. 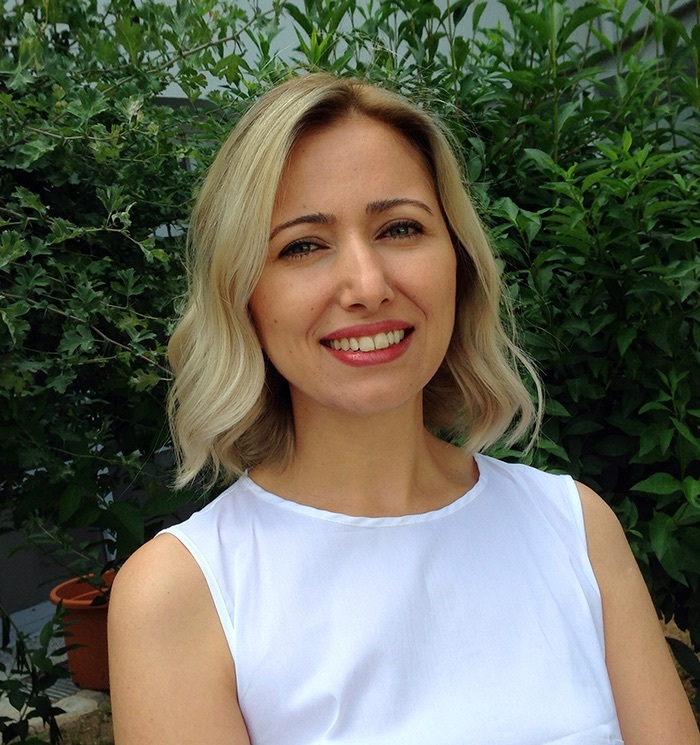 She has more than ten years of experience in software industry, with roles ranging from product developer to customer support & services manager to product manager. She has delivered projects and products in various fields, including data visualization, big data analytics, graph databases and incident management. 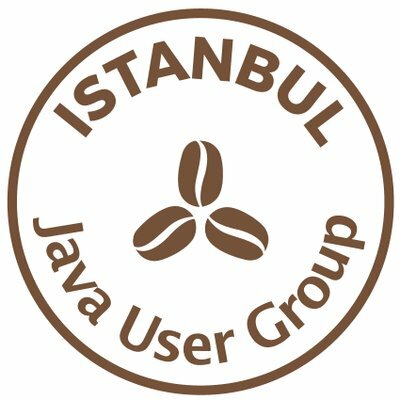 Software developer with a focus on helping Istanbul JUG and Java Day Istanbul. 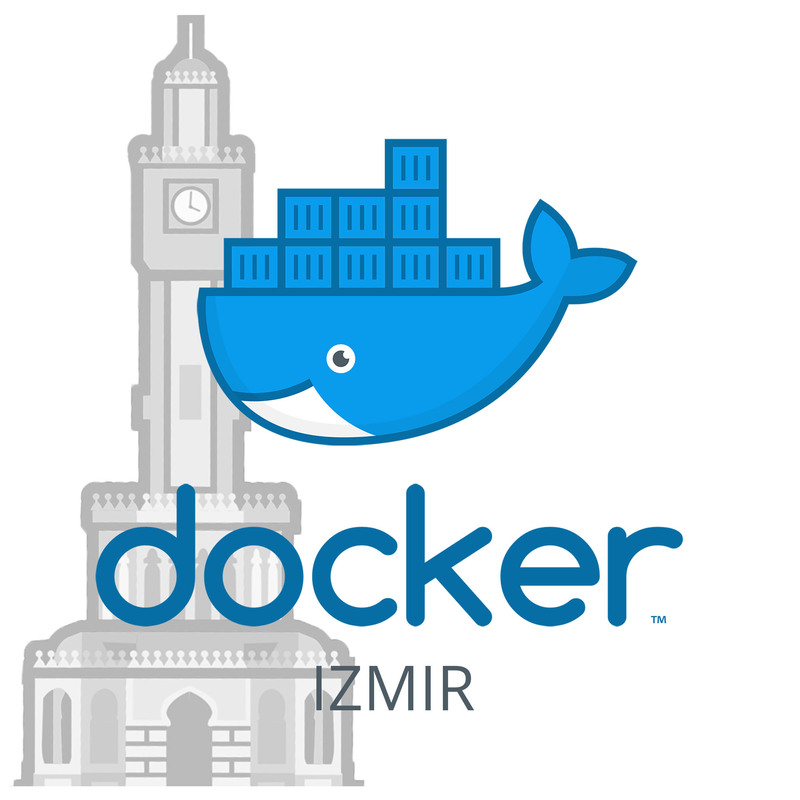 A Docker guy helping the Docker community actively by organising events at Docker Izmir. 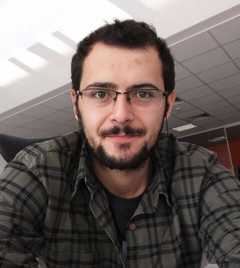 Serhat is a Software Engineer and a new DevOps Evangelist for OpsGenie. 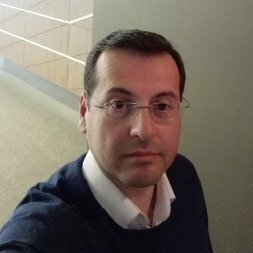 He contributed to different parts of OpsGenie as an engineer and now tries to spread the word by coding, writing and talking about DevOps. He is still a proud member of the on-call schedules. 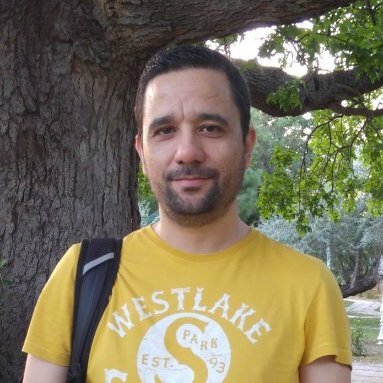 Özay is Group Director of Technology and Product at Demirören Digital, leading exceptional teams responsible for some of the largest media brands in Turkey and Europe. 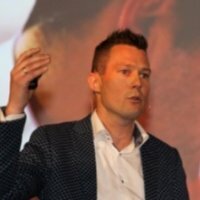 He has been focusing through over a quarter portion of his 20 year experience on scalable systems, machine learning and LEAN/Agile software development. 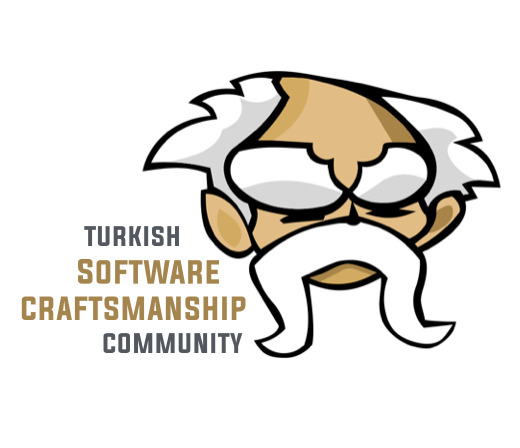 He is a father, husband, passionate about software development, science, history and philosophy. 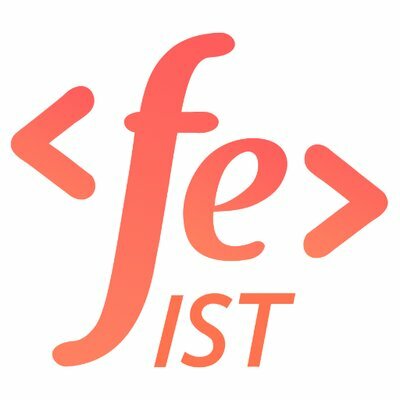 © 2017, DevOpsDays Istanbul | All rights reserved.